Tuition rates for those who are not Catholic or are not affiliated with a Catholic parish can be found in the admissions packet. Drop down the Admissions tab to How to Register then click on the link for the admissions packet. 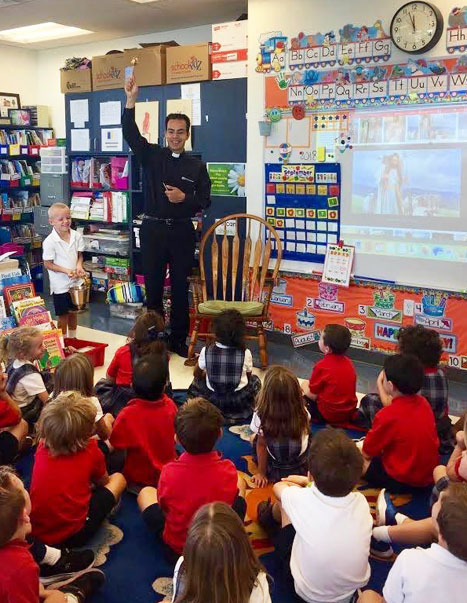 St. Mary Catholic School is participating in the Archdiocese of Denver’s Variable Tuition Program. Our families have access to four different levels of possible scholarship funding for up to 50% of the family total from various foundations as well as through St. Mary parish assistance. The first step to being considered for financial assistance is completing an application. Please begin by clicking here. You can either click the Get Started box under New Applicant or read through the questions and answers to commonly asked question lower on the page. Contact Kathy Boscia at 303.798.2375 for more information.